Click here to learn more about Marine Corps League uniforms and protocol. To order, click here to visit the National Ship's Store. 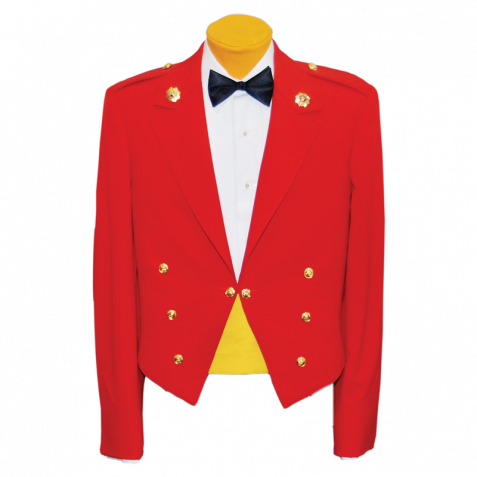 The Marine Corps League Evening Dress Jacket (pictured) is custom-made by the Marine Shop in Quantico. Click here to learn more. Click here to learn more about nomination, the process, etc. Installation of Officers Form - Fill it out online, print, and sign.